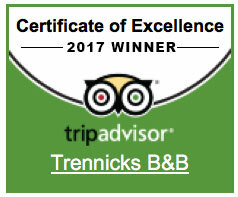 At Trennicks Guest House we use many services to provide the best hoiliday and stay we can to our guests. Here are a list of helpful links. 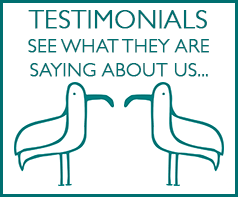 If you would like to link with us please contact us via our Contact Us form on the main menu.